Eric Crowther excelled at making enemies, so when he winds up dead—shot at his neighbor's home, White Cottage—there's a surfeit of suspects. So Chief Inspector Challenor (and his son, Jerry, who happened to be close by during the murder) must dig into the pasts of everyone at the house, uncovering all sorts of deep-buried secrets, before discovering who pulled the trigger. 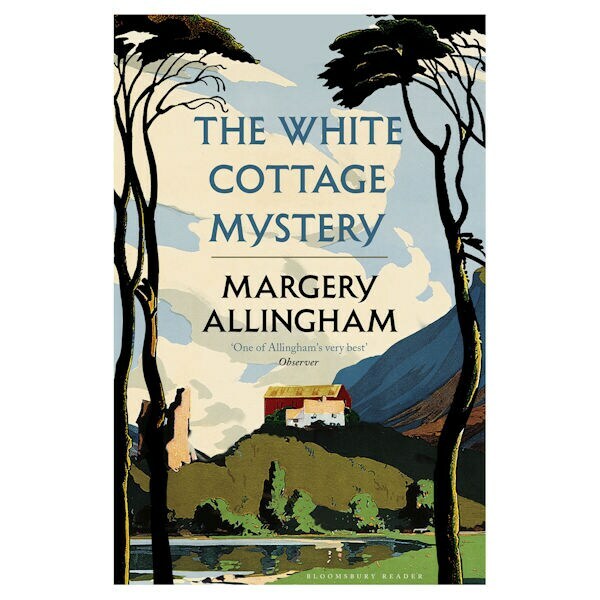 Originally published as a newspaper serial in 1927, The White Cottage Mystery is Margery Allingham's first detective story—and it's as charming, comical, and tantalizing as her more famous Albert Campion series!